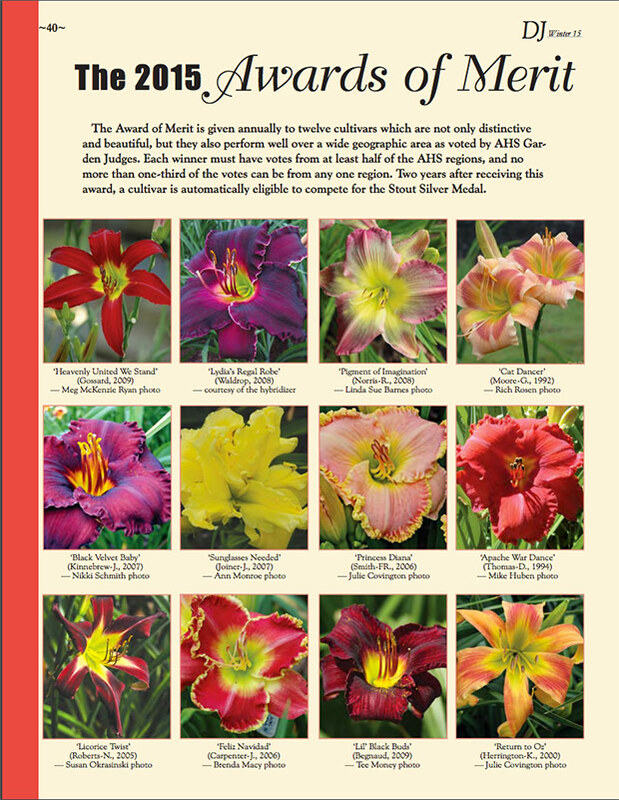 The Daylily Journal is the quarterly publication of the American Daylily Society. 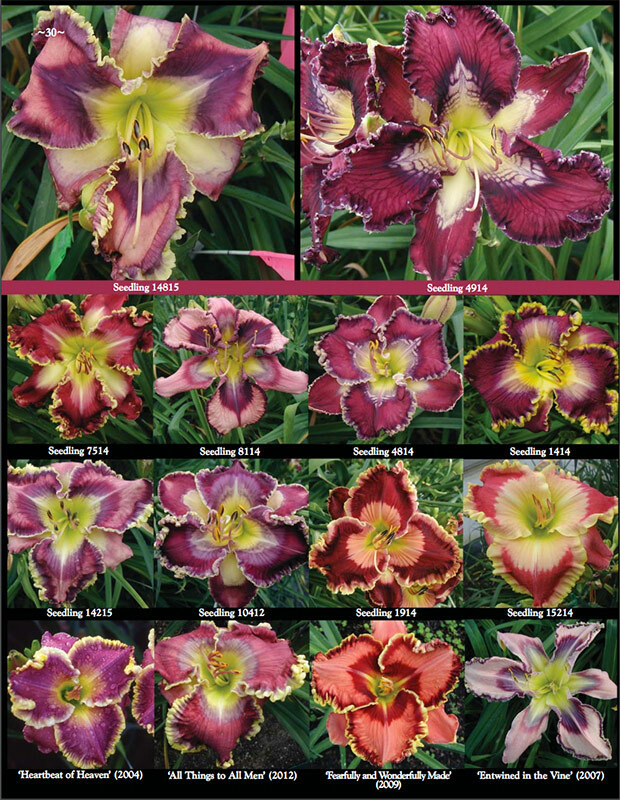 It is crafted with information and photographs for every level of daylily enthusiast, from beginners to hybridizers! 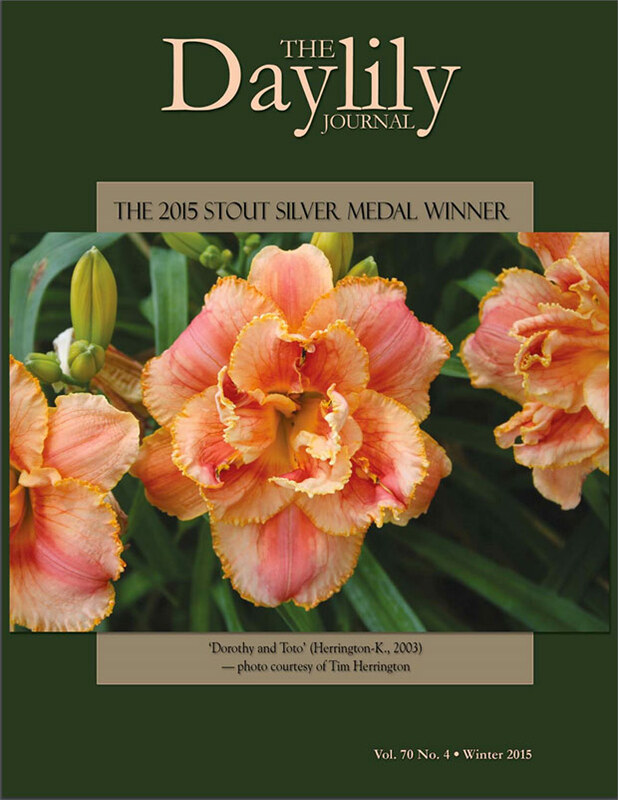 A subscription to The Daylily Journal is included with each membership. 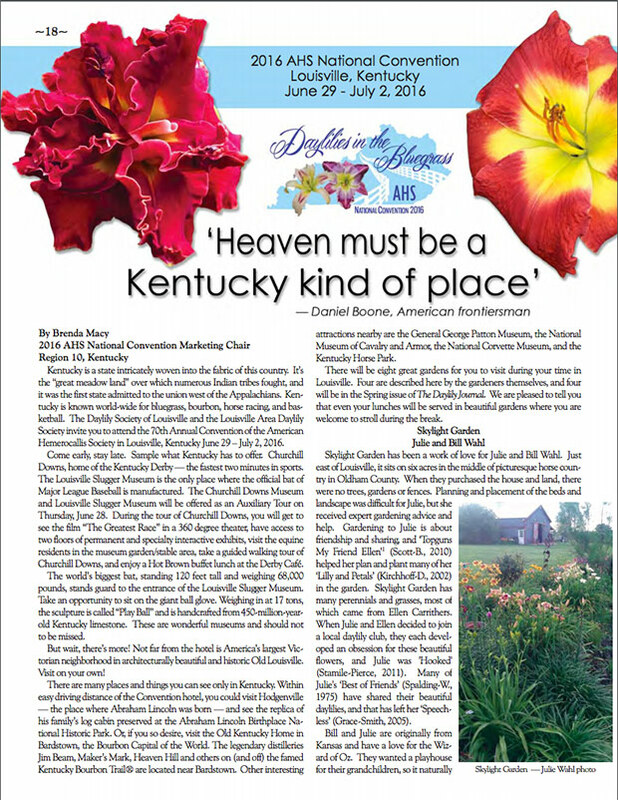 Below are just a few sample pages of the beautiful photography and thoughtful writing that fill the pages each quarter of our beautiful magazine. Members enjoy four issues each year, PLUS access to our online, indexed archive via our Members Portal of over 50 years of back issues, too! 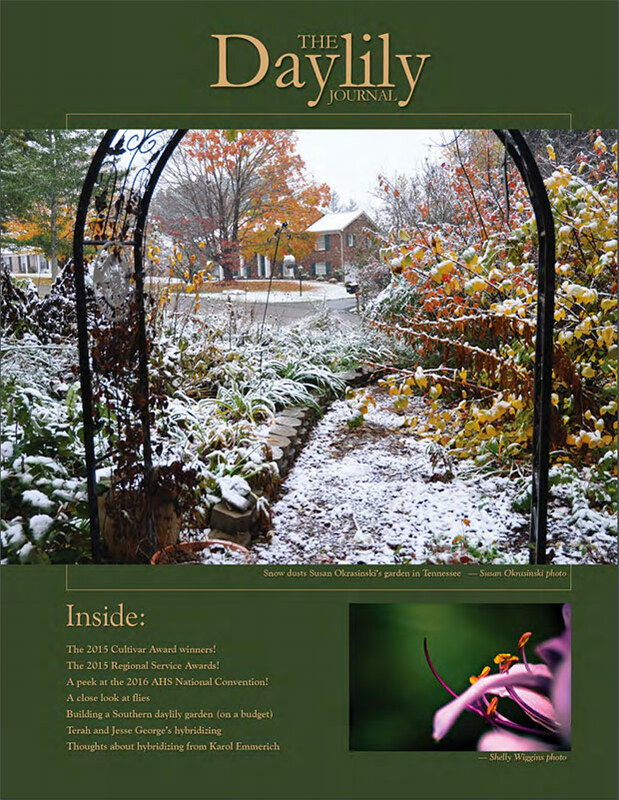 Past issues of the Journal can be purchased, and a sample copy can be downloaded below. 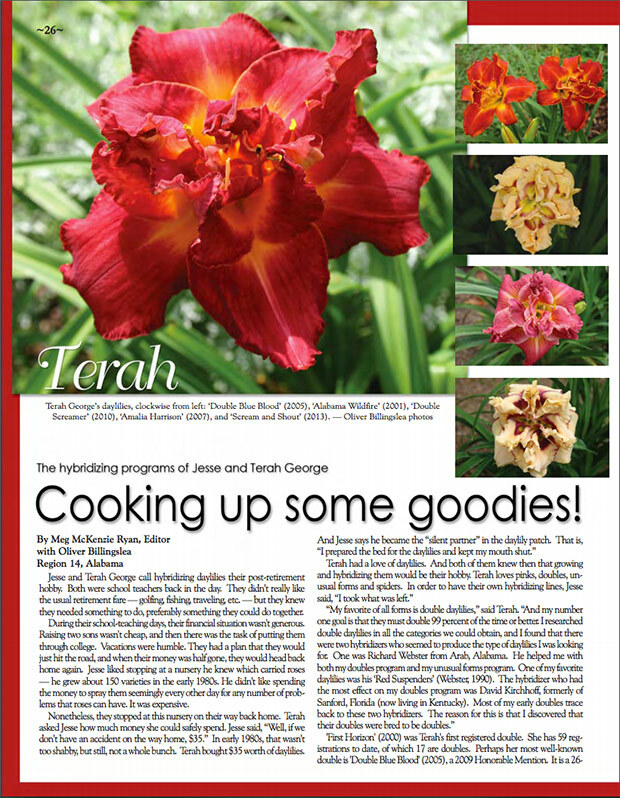 DOWNLOAD AN ISSUE - our treat! 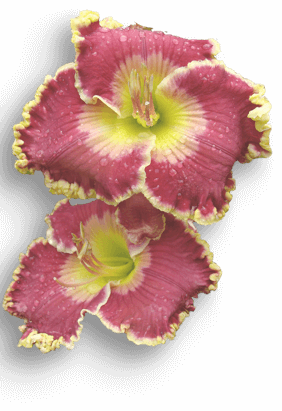 Visit the Daylily Network site to purchase back-issues from the store.